Win a Whitewater Rafting Trip for Two with Whitewater Challengers! 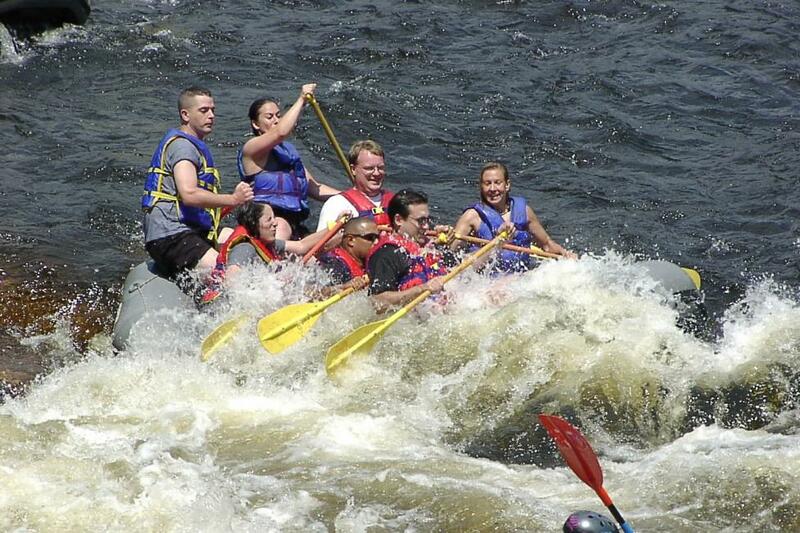 We&apos;re giving away two trips for two whitewater rafting on the Lehigh River with Whitewater Challengers. All you have to do is comment on this blog below about why you&apos;d love to win these tickets or tweet this: "I want to win a rafting trip with @WWChallengers from @LehighValleyPA"
Whitewater rafting at Whitewater Challengers is the real deal ... real fun ... real rapids ... real adventure. Come for the day. Spend a weekend. Or settle in for a week of outdoor excitement. Either way, you&apos;ll treasure this close-to-home adventure that feels a world away. We will announce the winners on Friday, June 7. Get ready for some real summer excitement.